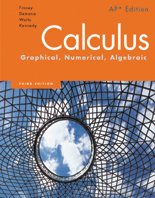 The esteemed author team is back with a fourth edition of Calculus: Graphing, Numerical, Algebraic, written specifically for high school students and aligned to the guidelines of the AP* Calculus exam. 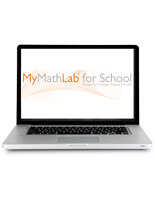 The new edition focuses on providing enhanced student and teacher support; for students, the authors added guidance on the appropriate use of graphing calculators and updated exercises to reflect current data. 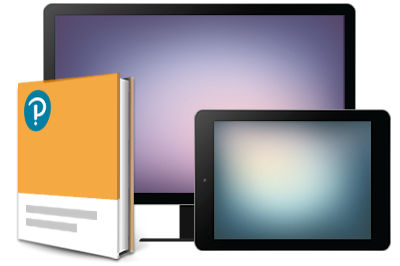 For teachers, the authors provide lesson plans, pacing guides, and point-of-need answers throughout the Teacher's Edition and teaching resources. 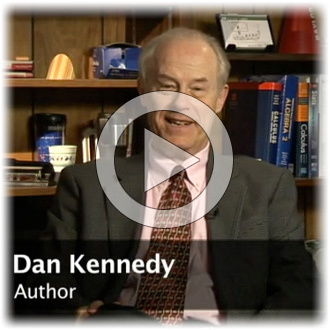 Author and high school calculus teacher Dan Kennedy tells us what’s new in the 4th edition of Calculus: Graphing, Algebraic, Numerical, how the role of graphing calculators is changing, and his favorite features. 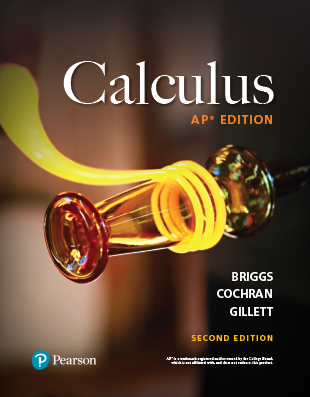 Teaching to an AP test is never easy, but these teachers discuss what they find helpful about Calculus: Graphing, Algebraic, Numerical, including its alignment to the College Board’s AP Calculus syllabus, extensive teacher support, and wealth of AP-like questions. 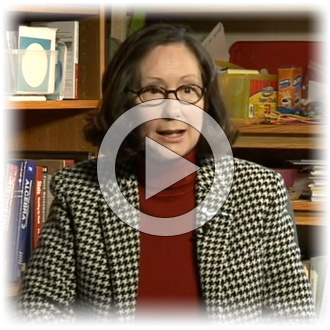 Watch teacher testimonials.